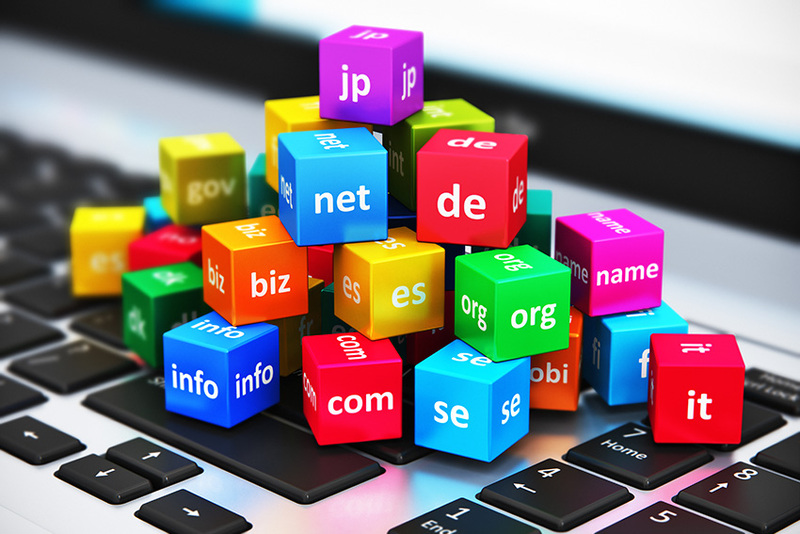 ICANN’s New Transfer Policy comes into effect from the beginning of next month setting out new rules regarding changing or updating a domain name’s registrant contact information. In this blog article, we take a look at what this means for WHMCS users. What this means is that when a registrant performs an update to the registered name, organisation or email address for any gTLD (non-country code) domain they own, a Change of Registrant process will be triggered. This process involves an approval email sent to both the New and Prior Registrant. The changes will not take effect until the change has been confirmed by both parties, and following the change, the domain will enter a 60 day lock period during which it cannot be transferred or modified again. If either party declines the change, then the change of registrant request is cancelled and the previous whois info remains the same. What do you think about these changes? Let us know in the comments below.